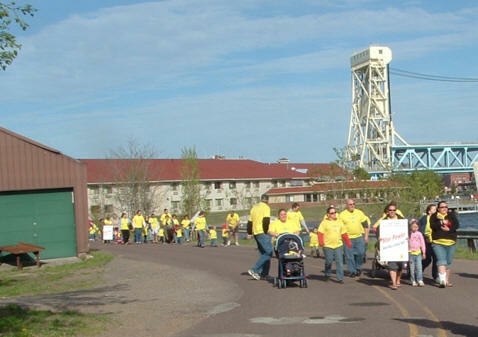 Copper Country children, parents, grandparents and concerned citizens took to the bridge on Thursday, May 21, in support of state investment in early childhood education, child care, health care, and other services. The walk began at the Ramada Inn in Hancock, continued across the Portage Lake Lift Bridge, and ended at the Kestner Pavilion in the Chutes and Ladders Park in Houghton. Marchers carried signs and donned T-shirts touting the importance of investing in our children - our future. Walkers then were treated to free ice cream at the park and took a free trolley ride back to the Ramada, courtesy of Frank Fiala and Red Jacket Trolley. 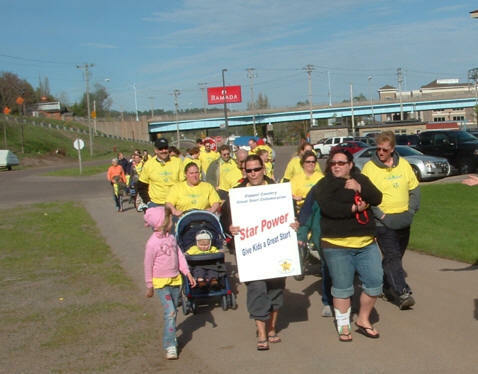 The bridge walk was sponsored by the Copper Country Great Start Collaborative, a consortium of parents, education, health and service agencies, and businesses with an interest in the well-being of young children. Denise Van Dyken, Executive Director of BHK Child Development and member of the Copper Country Great Start Collaborative served ice cream to families and shared the feelings of many at the event; "It is my pleasure to be a part of such a worthwhile event.  Anything we can do as a community to bring attention to early childhood is well worth the effort". Dennis Harbour, CCISD Superintendent and fellow Collaborative member added, "The Star Power Walk is an excellent way to raise the awareness of the need and importance of early childhood education." The event was part of Star Power 2009, a statewide effort to focus attention on the importance of investing in programs and supports for children, ages 0-5 years old. In addition to local events like the Bridge Walk, there was a big rally at the capitol where families and Great Start Collaborative members met with legislators to garner support for early childhood programs. "The Great Start Collaborative has gathered a large amount of data to document how our Copper Country kids are doing" said Emilie Krznarich, Executive Director of the Collaborative. "Now we have the responsibility to determine the gaps in services for children and their parents, and then work with the Community to figure out how to fill those gaps." For more information on the Collaborative and to find out how you can be involved, contact Emilie at 482-4250, ext 260, or emiliek@copperisd.org ; or contact Heather Store at 337-6488 or hstore@charter.net.